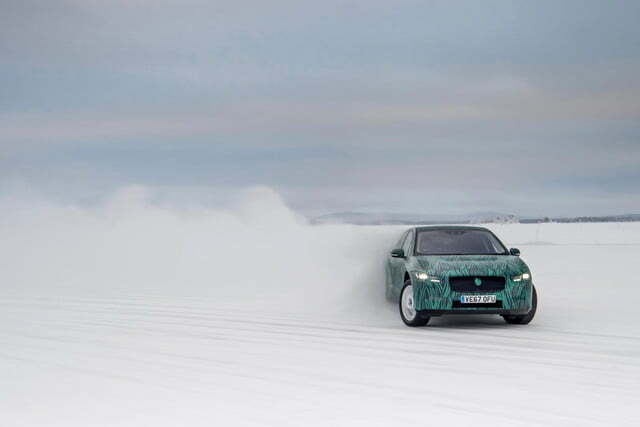 Jaguar’s first production electric car is almost here. 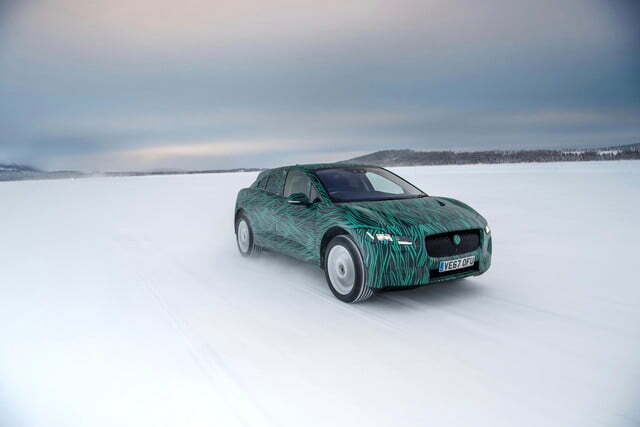 The Jaguar I-Pace will be revealed online on March 1, followed by a debut in the physical world at the 2018 Geneva Motor Show. But will the I-Pace be ready to take on the Tesla Model X, and the numerous other luxury electric cars being cooked up by competitors? 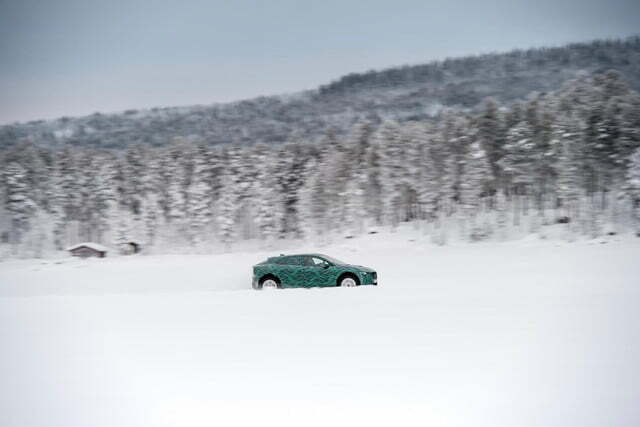 Jaguar may have wrapped I-Pace prototypes in camouflage for a recent round of winter testing in Sweden (see above), but there really isn’t much to hide. The production model is expected to stay pretty close to the I-Pace concept car that first appeared at the 2016 Los Angeles Auto Show. That’s a good thing, as the concept had a much sleeker, more appealing look than most SUVs — electric or otherwise. Like the finished product itself, Jaguar is keeping specifications under wraps for now. 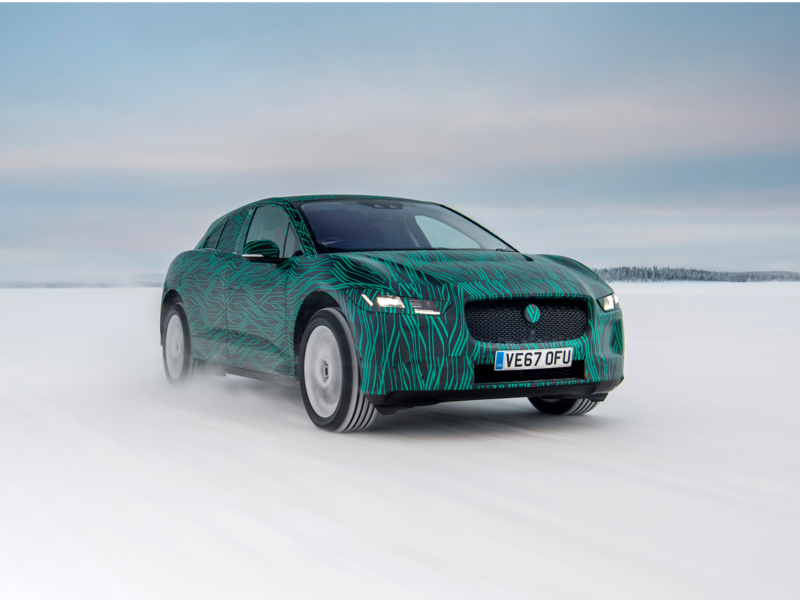 But Jag did say that the I-Pace will be equipped with a DC fast-charging system that can recharge the battery pack to 80-percent capacity in under 45 minutes. That’s not bad, but other electric cars currently in production can get an 80-percent recharge in around 30 minutes. 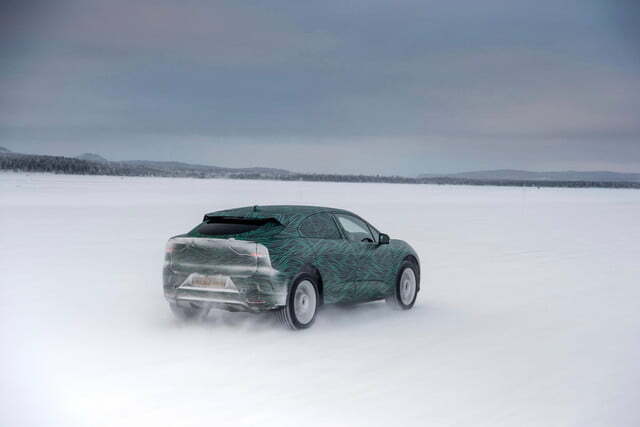 The I-Pace concept car had a 90-kilowatt-hour lithium-ion battery pack, affording an estimated range of 220 miles. 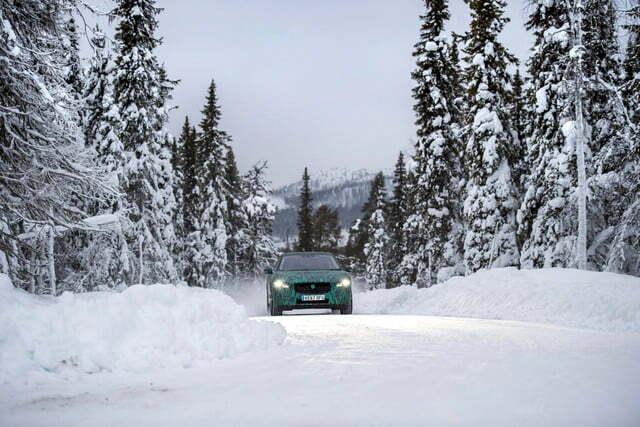 Front and rear electric motors provided all-wheel drive, as well as a combined 400 horsepower and 516 pound-feet of torque. 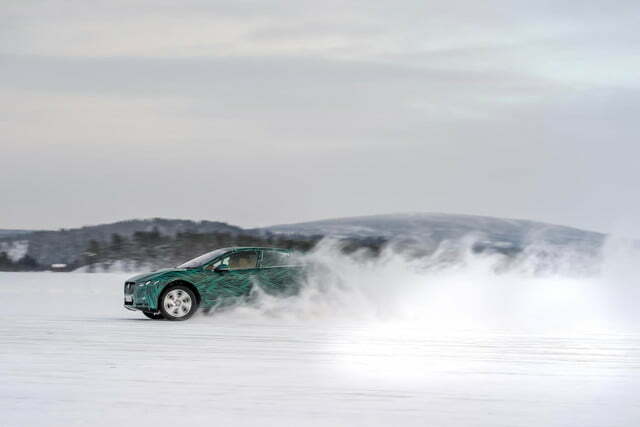 Jaguar said the concept car could do 0 to 60 mph in around 4.0 seconds. We’ll see if these specifications carry over to the production-spec I-Pace. 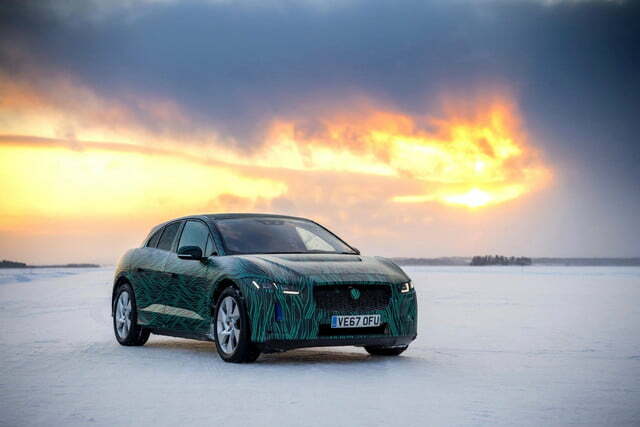 If they do, Jag risks being outgunned by the Tesla Model X. While only the top-of-the-line P100D version is quicker to 60 mph than the I-Pace concept (doing the job in a blistering 2.9 seconds), even the base 75D offers more range (237 miles). It’s possible that the production-spec I-Pace will improve on the concept’s performance, or that Jaguar will be able to undercut the Tesla’s $85,500 base price. We won’t find out pricing until the March 1 reveal. 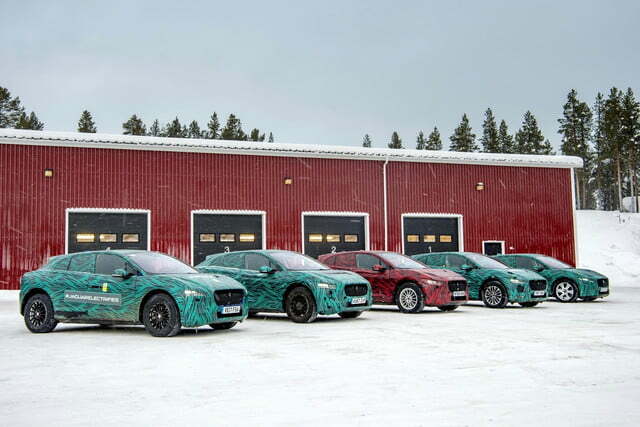 Jaguar will also begin taking orders for the I-Pace at that time. Jaguar has more to worry about than Tesla, though. 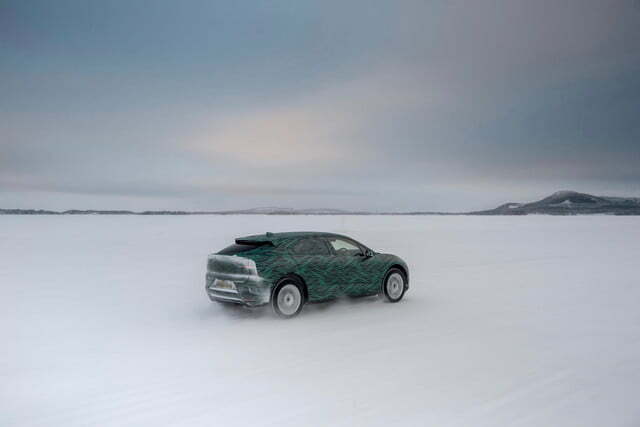 Audi is getting ready to launch its e-tron electric SUV, and Mercedes-Benz is expected to launch an electric utility vehicle as well. Other automakers will likely join the fray as they work to meet stricter emissions standards. 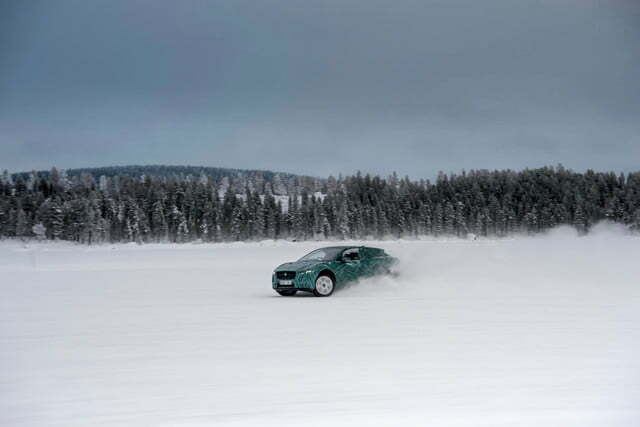 Jag is already working on a way to set the I-Pace apart from the crowd: it will launch a race series using the SUV later this year.